Legion Express would like to make an offer that cannot be matched. With business competition gaining strength it is time for your company to separate itself from your rivals. 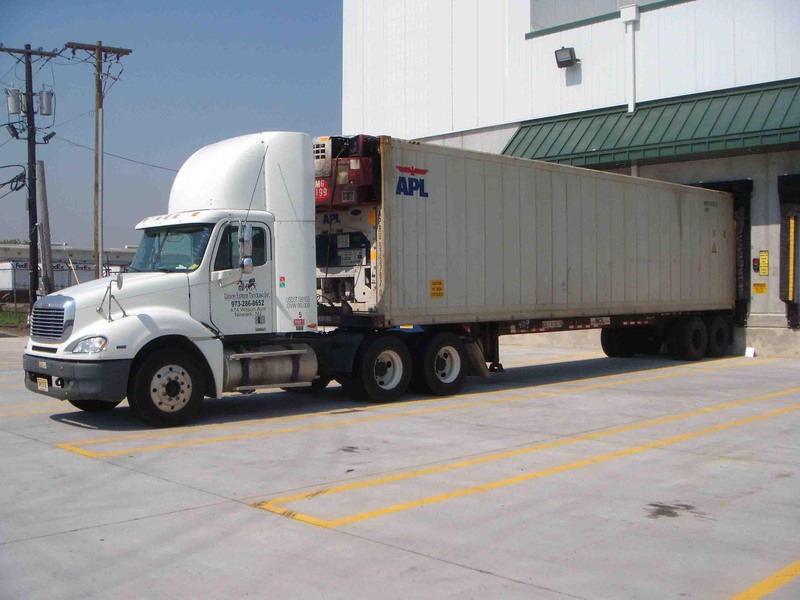 Legion Express will be allowing companies to advertise on the sides of our first rate straight trucks and tractor-trailers for exceptional rates, unmatched anywhere within the industry. 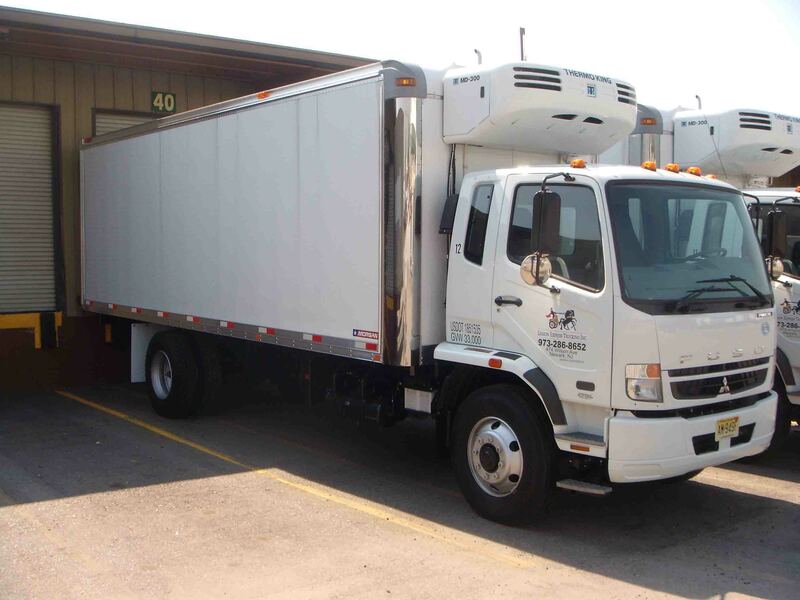 These trucks will allow your company to advertise in New Jersey, Pennsylvania, Manhattan, Staten Island, Queens, Long Island, the Bronx, Connecticut, and all the way	up to Boston! As you can see the opportunities for exposure are tremendous. Information is listed below and if any questions arise please do not hesitate to call! Gain the advantage your company has been looking for. Advertising Available on up to 10 Trucks!